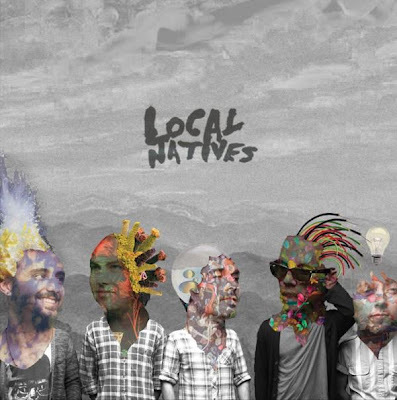 Local Natives is quite a new band from L.A. Their first album Gorilla Manor was released in November 2009 in the UK and this year's February in the US. I recently saw them play at Coachella 2010, and I was expecting to see very few people at their show but, to my surprise, their stage was one of the fullest, leaving bands like King Khan and The Shrines with little crowd. They are awesome; here are some videos and songs for you to get to know them.